Hospitality, you could say, is in Vyacheslav Shirokov’s bones. He grew up in the vast eastern region of Siberia, Russia, where his parents ran a small hotel. To say the lodging was remote is an understatement. The nearest buildings were 500 kilometers away. As the only one at the hotel who spoke English, it fell on Shirokov to help the occasional tourist from the United States, Canada, Australia, or the United Kingdom. Even back then, he enjoyed teaching visitors about Russian culture and playing the role of tour guide. After receiving a master’s degree in the United States from New York University, he decided to help Americans and other foreigners explore his native country. He created a company named Travel All Russia to do just that. Shirokov’s organization was a far cry from the stodgy bus companies that once dominated the Russian tourism sector. The company, since creating a new brand of Firebird Tours, prides itself on putting customers in top-tier hotels and offering more convenient travel options, such as private transfers and high-speed trains. Customers can trek from city to city privately or with small groups. From its inception a decade ago, the U.S.-based tour operator—with its main office in Fort Lauderdale, Florida, United States—has worked to deliver a great travel experience to the masses. To drive down costs, the Firebird team works with local suppliers to get lower rates on transportation and hotel fees. Small-group tours cost about $200 per day, while private tours cost about $300 per day. 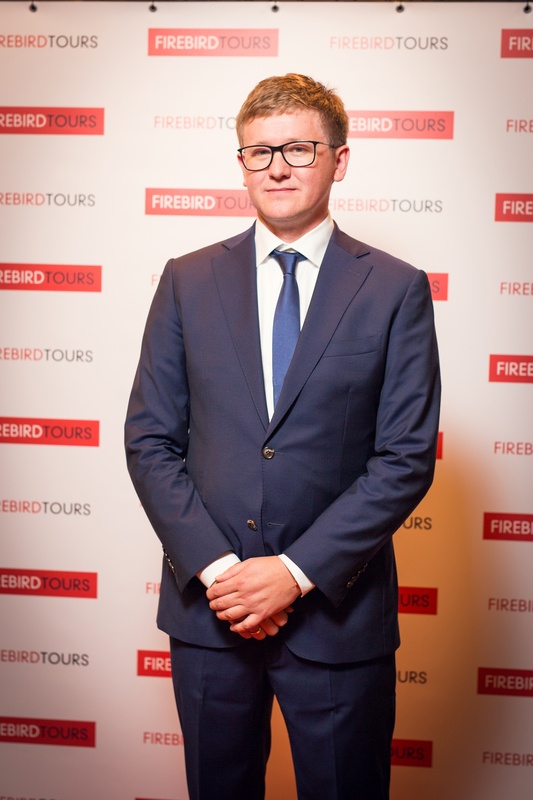 “The quality of the tours is better than any bus tour, and it’s half the price of similar luxury tours,” says Morta Jablonskaitė, marketing specialist for Firebird Tours. Going one extra step for its customers, Firebird does something a lot of its competitors won’t: It helps clients obtain proper visas, which eliminates a key hurdle to overseas travel. While the company started with a focus on Russia’s historic cities, it has since expanded to cover all of Europe, as well as Mongolia and Morocco. In addition to its Florida, United States office, Firebird now has satellite offices in Saint Petersburg, Russia; Minsk, Belarus; and Vilnius, Lithuania. By having experts on the ground, the Firebird team believes it can design better trips that steer customers to the most compelling locales. By offering its products online, Firebird is also trying to shed the exclusivity that once plagued the European travel industry. “The right use of technology helps us make upscale traveling available to all people who want to discover the beauty of the world on their terms,” Jablonskaitė says. Firebird users clearly believe the operator is making good on its promise to offer more bang for your buck. The company has an average rating of 5.0 and 4.9 on Google and Facebook, respectively. Those high reviews are helping the organization, expand at a robust rate—the company now has 88 employees. In February, its leadership team was handed a bronze Stevie Award for Sales Growth Achievement of the Year at the 12th annual StevieⓇ Awards for Sales & Customer Service. Jablonskaitė sees the honor as validation of the company’s business model. Going forward, Firebird hopes the award will help pave the way for continued growth.